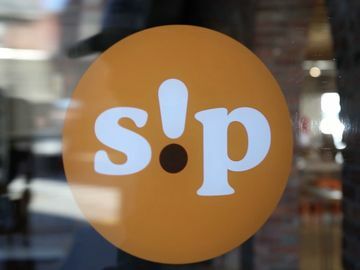 Craving something DDelicious? 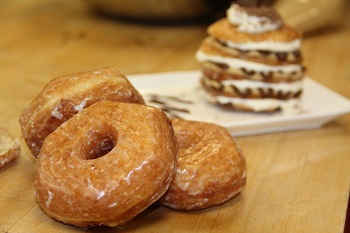 Try our Croissant Donut Tiramisu Napoleon! Need a new dessert to satisfy your sweet tooth? 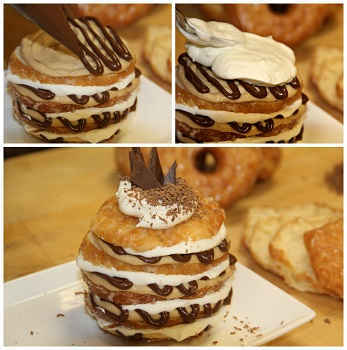 Our Croissant Donut Tiramisu Napoleon recipe can do just that. Perfected by Chef Molly on our amazing Culinary team, this recipe features our new Croissant Donut, and a Turbo Shot® of our freshly ground and brewed Espresso! Two DDelicious flavors in this extremely flavorful dessert? Can’t get better than that! 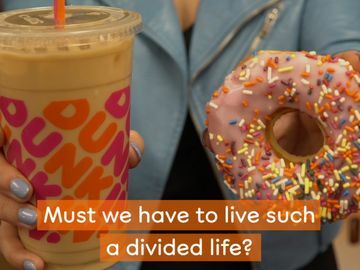 Bringing together two bakery favorites into one outrageously delicious treat, the Croissant Donut has 24 layers of buttery dough, covered in the same sweet glaze used on our famous glazed donuts. This creates the ultimate pastry that is crisp on the outside and soft and flaky on the inside. 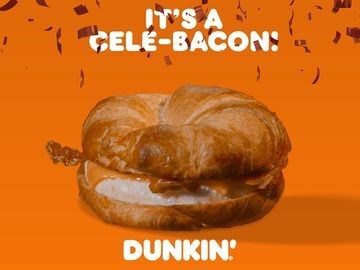 Our Croissant Donuts are made in limited quantities, for a limited time only, and served each day while supplies last. 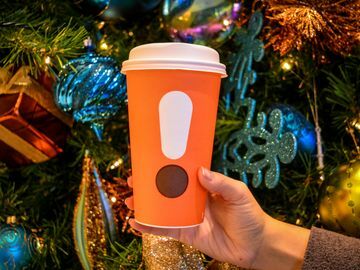 So hurry in today to try one! This recipe is super easy and extremely DDelectable. Each layer of this dessert provides a tasty sensation. For an extra level of indulgence, shave a milk chocolate candy bar and sprinkle the shavings on top. - Cut your Croissant Donut four times so it is sliced into five slices. -In a large bowl, mix together the mascarpone cheese, powdered sugar and the Turbo Shot. -To layer the dessert, use a piping bag or a zip lock bag and put the mascarpone mix and hazelnut spread in different bags. -For the whipped cream layer, you can use store bought, or mix together heavy whipping cream and powdered sugar in a very cold bowl. -Begin to layer a slice of the Croissant Donut by putting a coating of the mascarpone mix then drizzle of hazelnut spread on top. Add a layer of whip cream, then top with a Croissant Donut slice. Then, repeat until you’re all out of slices. - Shave your milk chocolate candy bar, and sprinkle it on top the final slice. 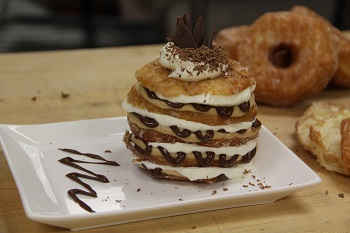 Make sure you share your #CroissantDDonut Tiramisu Napoleon creation with us on Facebook, Twitter, and Instagram! 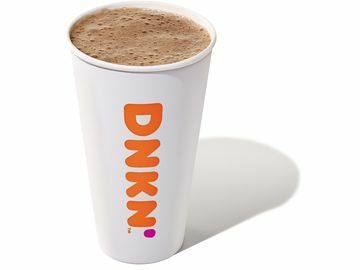 For more ideas and tips on baking with Dunkin’ products, check out our recipes here!